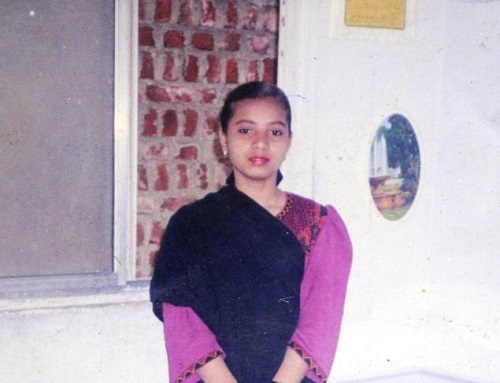 ISHRAT JAHAN CASE: WAS CONGRESS GOAL TO KILL LEADER SHRI NARENDRA MODI? Of course the BJP and the country seeks answers from not just former Home Minister Chidambaram but also Congress president Sonia Gandhi and vice-president Rahul Gandhi over the Ishrat Jahan case. As has been widely reported, most important actions in the UPA government were allegedly at the direction of Sonia Gandhi. The key question being asked is, as Congress could not fight ex-CM (and now PM) Modi politically, was Congress trying to eliminate (or kill) or encourage to be killed?